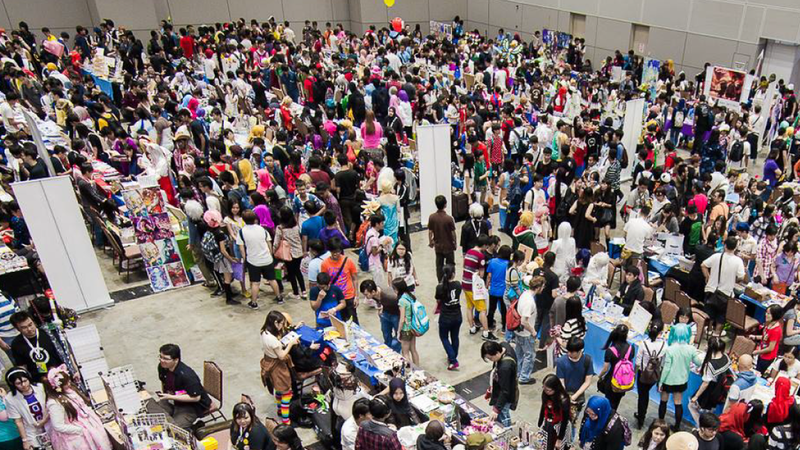 With over 400 unique groups this year, Comic Fiesta is back with one of the largest creative art markets in the region! Browse through some of the most amazing works from among the most talented artists across the region. The Pokémon VG Malaysia Open x Midseason Showdown Sun happens at Comic Fiesta 2018! Come meet other Pokemon trainers from across Malaysia as they battle yet again to become the very best. Comic Fiesta in conjunction with Kitamen, FlashVision and Armaggeddon proudly present Street Fighter 5 tournament, Tekken 7 and the new addition of the classic and beloved franchise, Dragonball Fighter Z! Join them to stand a chance to fight your way to grand champion! Or watch as top players battle it out in intense matches! Battle Spirits National Championships Kourin Cup 2018 returns to Comic FIesta for the 3rd iteration! Visit the Battle Spirits booth for free tutorials and join the mini games to win exciting prizes!